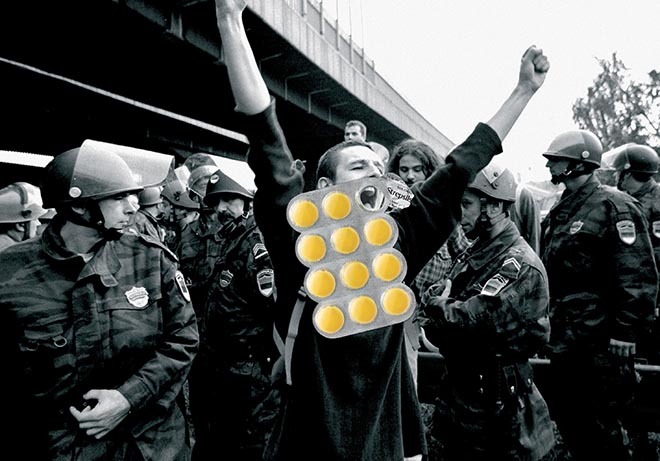 Strepsils is presented as the solution for shouting athletes, protesters and children in this print advertising campaign from Spain. Apparently Strepsils throat lozenges are not on the banned list for Olympic athletes. 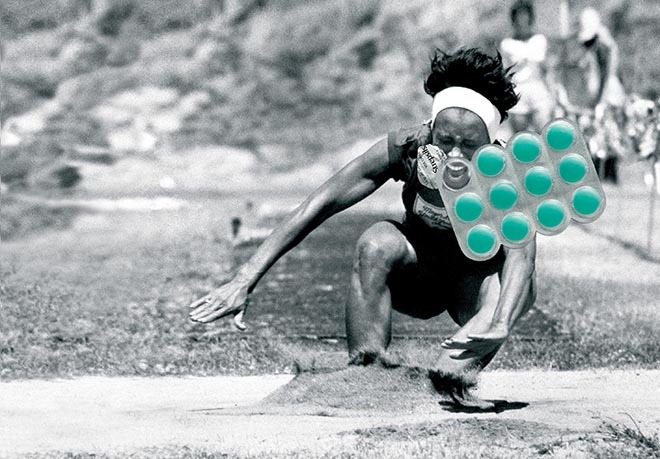 “Athlete” won a gold at the London International Awards in November 2008. 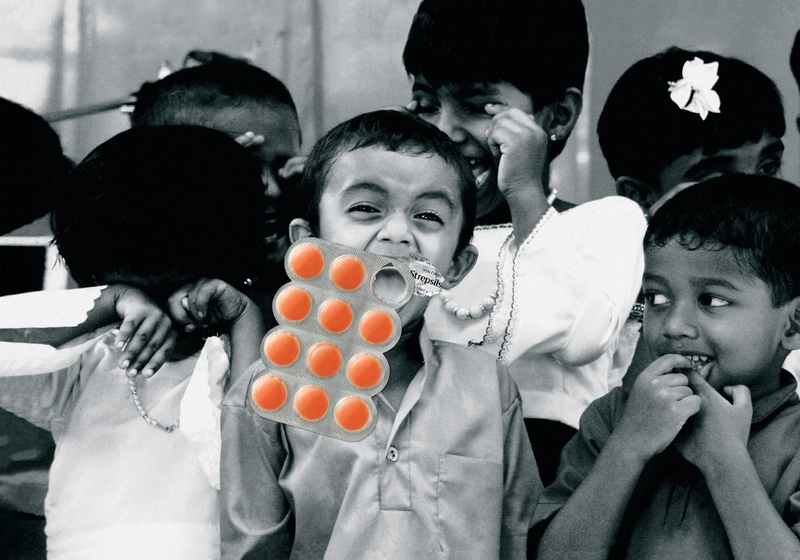 The Strepsils Screams campaign was developed at Euro RSCG Worldwide, Madrid, by chief creative officer/creative director/art director Germán Silva, creative directors Eva Conesa and Felipe Crespo, copywriter Luis Munne, art director/illustrator Victor Martin, with photography from Grupo Rafael.